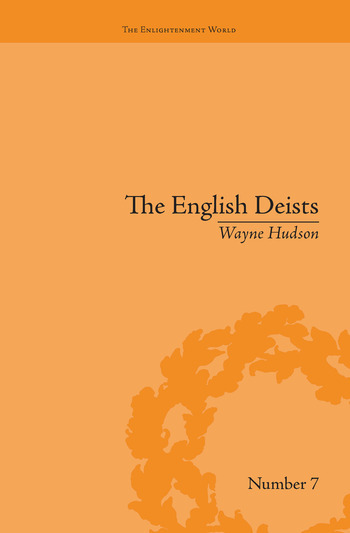 Interprets the works of an important group of writers known as 'the English deists'. This title argues that this interpretation reads Romantic conceptions of religious identity into a period in which it was lacking. It contextualizes these writers within the early Enlightenment, which was multivocal, plural and in search of self definition.